The Antlers have announced Familiars, the follow-up album to their spectacular 2011 release, Burst Apart. 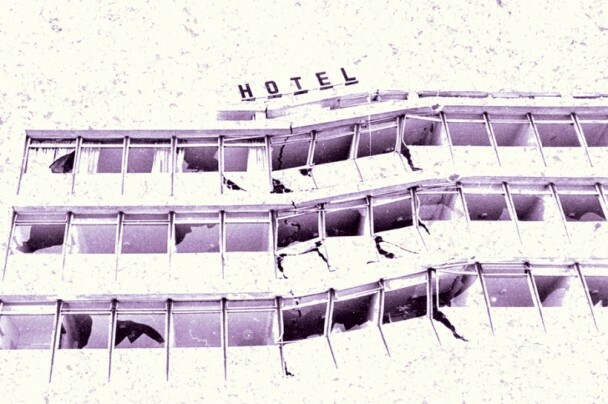 With that album release has come several new singles, including the most recent, “Hotel.” Very similar to what we’ve heard on Burst Apart, Hotel is subtle magnificence, painfully slow at times but having us crave more. Never overdoing the production, The Antlers rely on the weight of their words and the emotions behind them. The end of the track is injected with a (unique for The Antlers) guitar groove that gives us a sweet little reward for our patience. Enjoy.